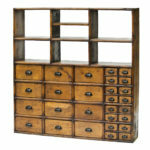 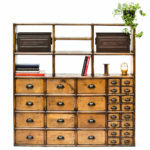 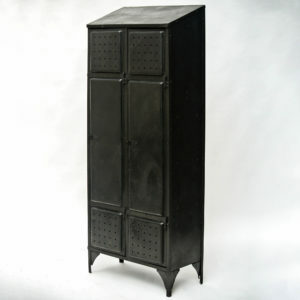 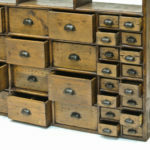 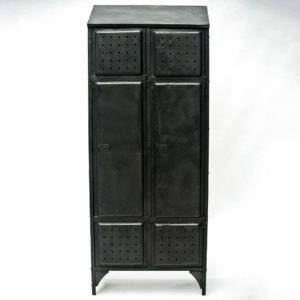 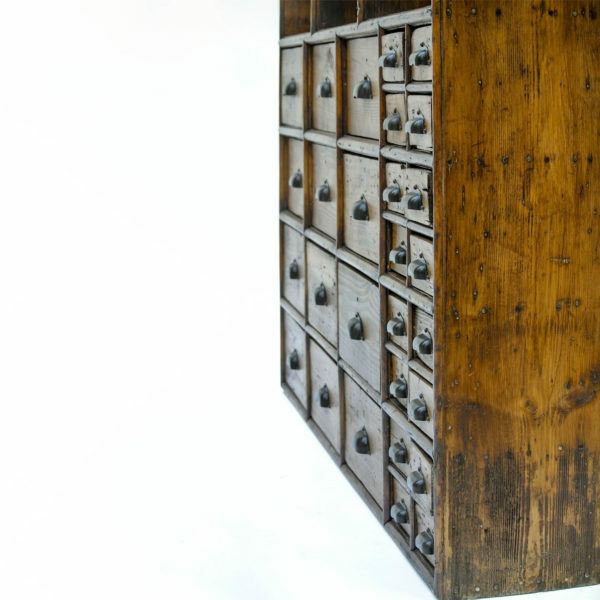 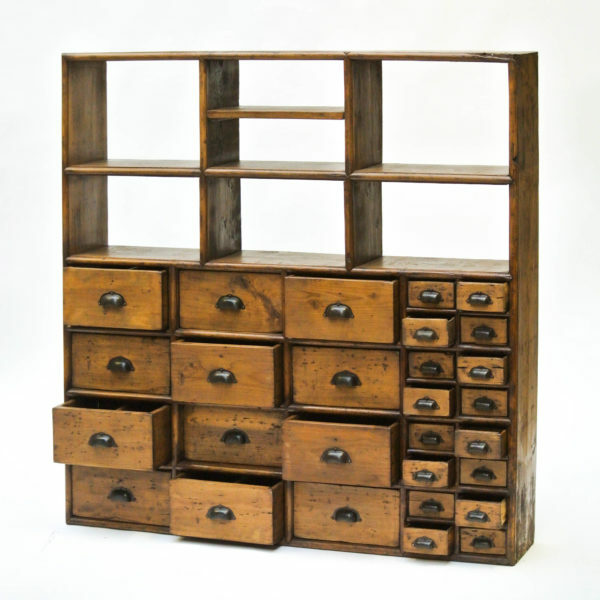 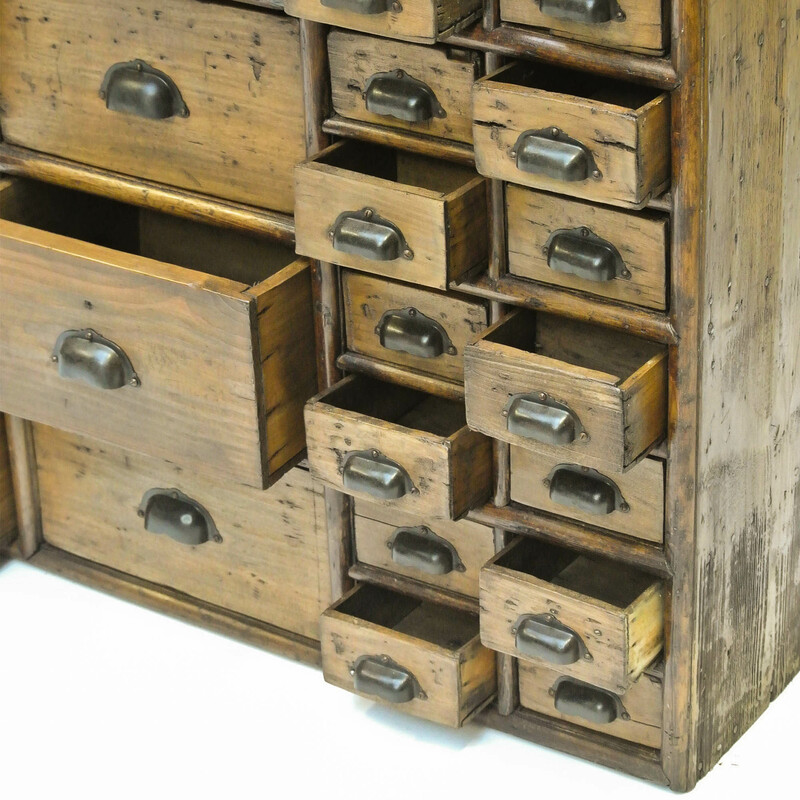 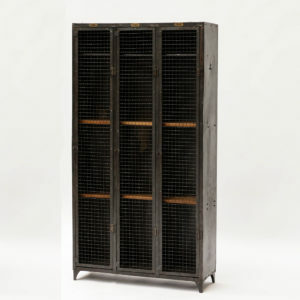 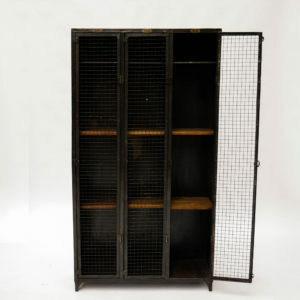 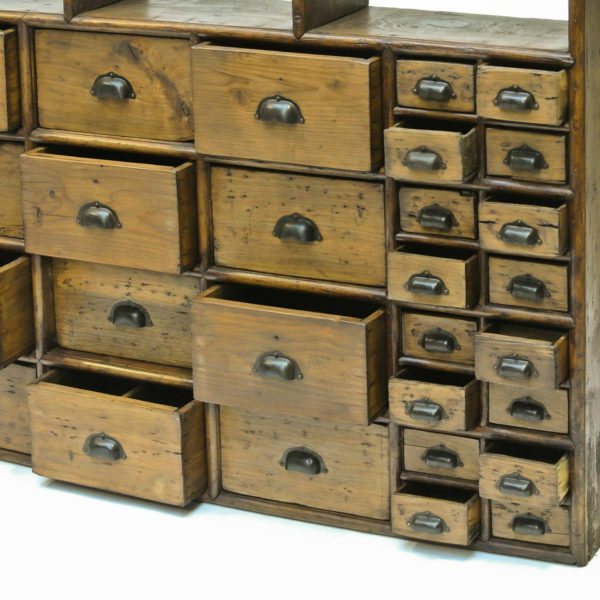 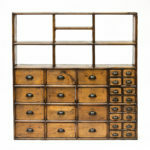 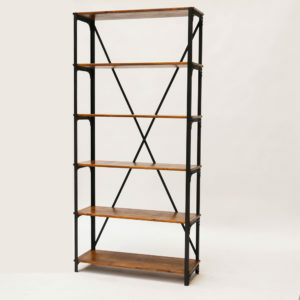 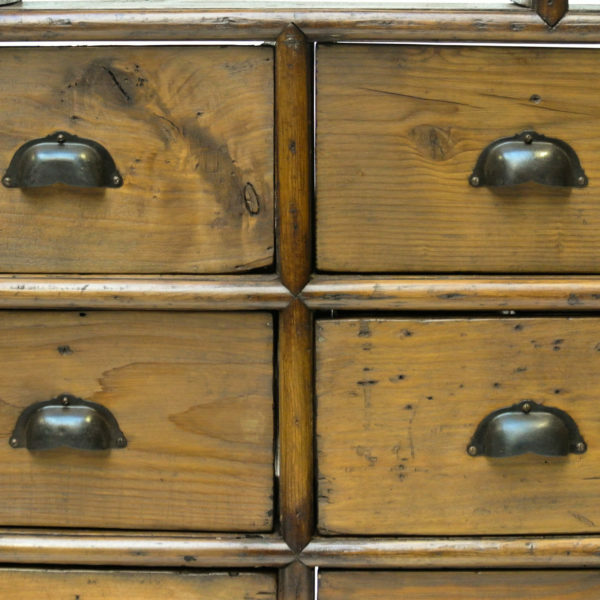 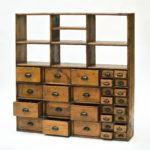 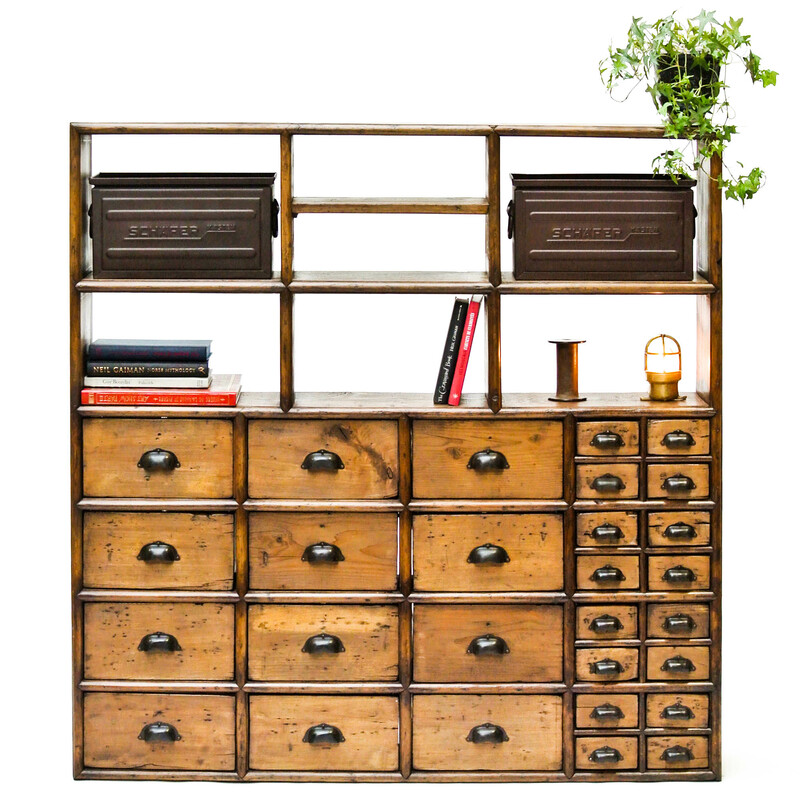 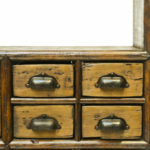 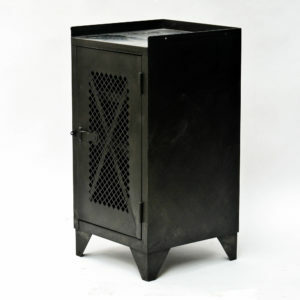 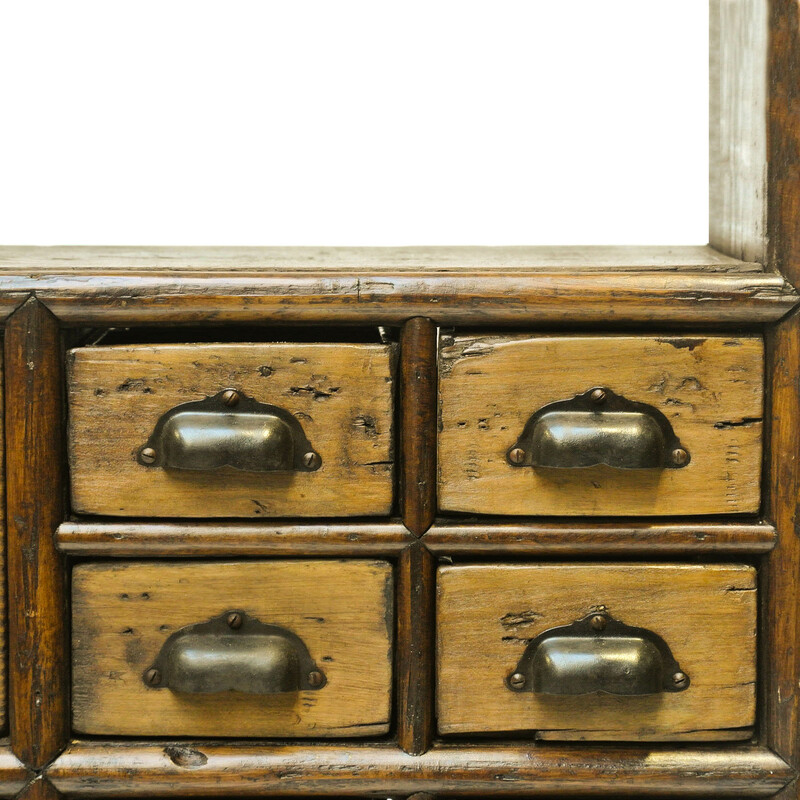 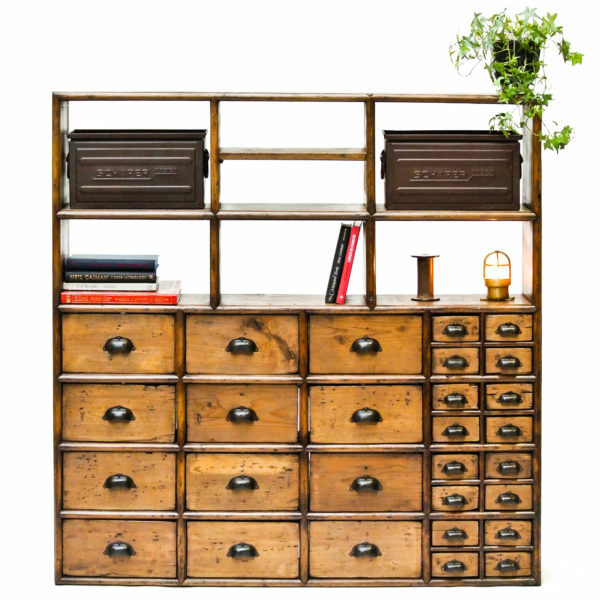 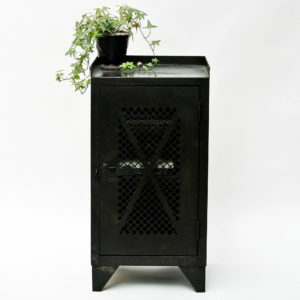 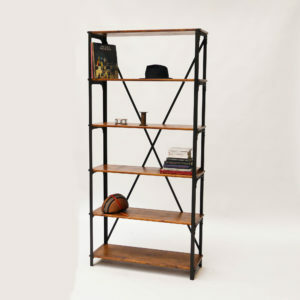 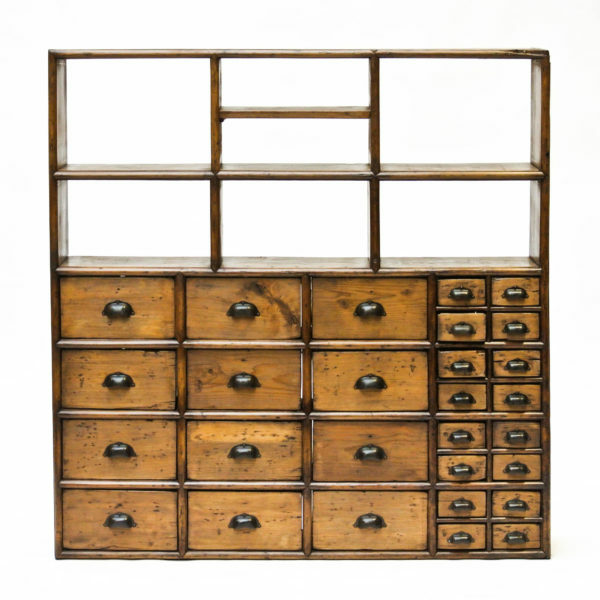 Old craft furniture made of wood, there are 28 drawers (12 big and 16 small) with patinated steel handles and 7 compartments. 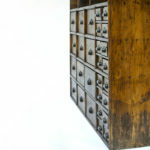 This cabinet have been fully stripped, sanded, waxed and polished. 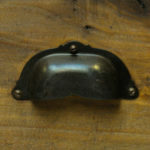 Very beautiful patina and nice strorage capacity.